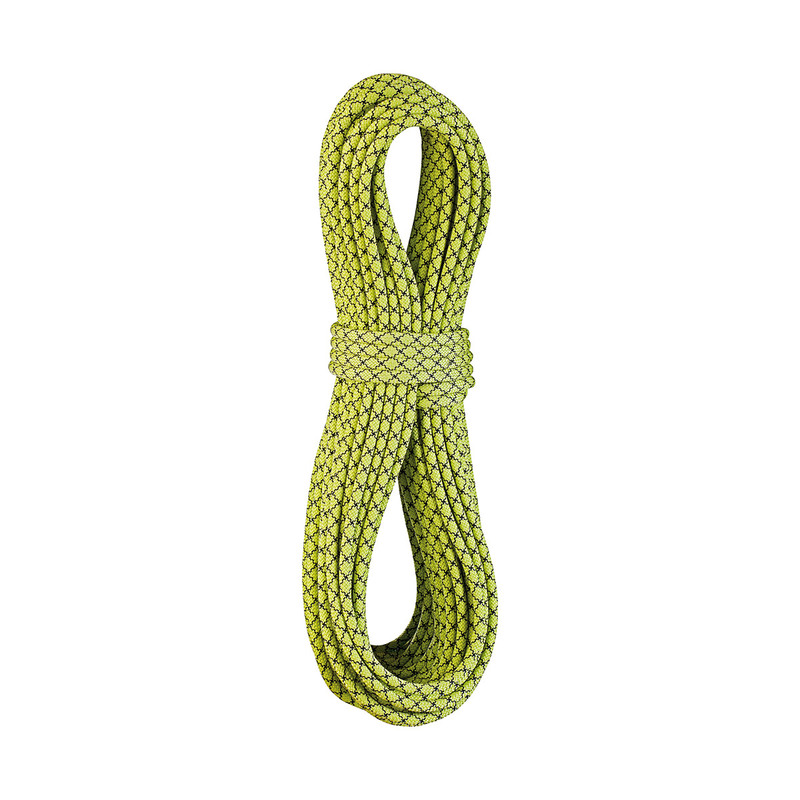 Edelrid have taken their classic, versatile Swift rope and added full dry treatment to make the Swift Pro Dry. Not only is the Swift Pro Dry the world’s skinniest triple-certified rope on the market, it’s also fully dry treated, which means it’s even better for alpine climbing. Whether you’re using it as a single, double or half rope, the 8.9mm diameter combined with Edelrid’s Thermo Shield treatment makes it light and easy to handle – the perfect climbing rope for those who don’t want to stop at just one type of climbing.